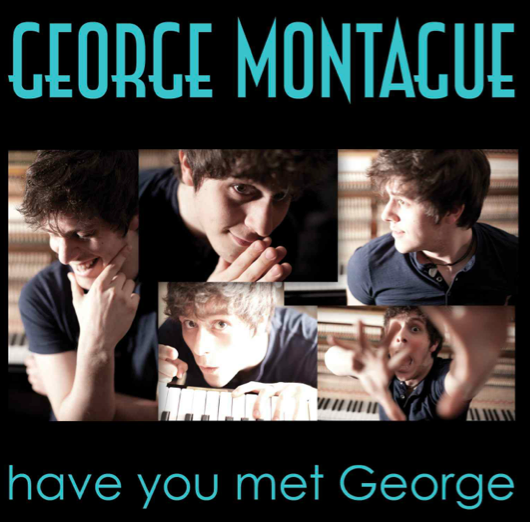 Ahead of his debut album ‘Have you met George’ I interview the man himself George Montague about the recording process, how to chose the ultimate song list and why records play a big part in his life. Bio: Original singer-songwriter George Montague plays piano from the heart – his music is an eclectic array of genres combined into a completely unique sound. Delivering energetic rock, pop, soul and blues, underpinned with vintage R&B, funk and jazz mixed with an alternative edge… G entertains audiences of every age with unforgettable inspirational performances.